We are thrilled to announce Karen has made yet another national awards shortlist. 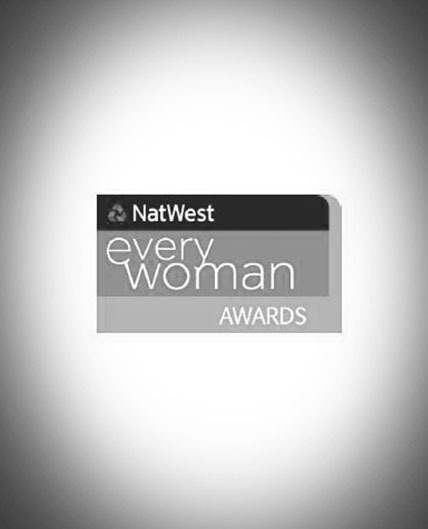 She has seen off strong competition from thousands of entrants to become a finalist for the NatWest everywoman Awards 2014, celebrating the business achievements of the UK’s best female entrepreneurs. She is among 16 finalists chosen from hundreds of entries to represent entrepreneurs aged 16 to 52 whose businesses range from promising start ups to multi-million pound organisations. Karen has been chosen as a finalist in the Athena category for a woman running a business aged 36 to 49. She and the other finalists have been hand-picked as role models for future generations due to their ambition and resolve. The awards were judged by some of Britain’s best known business owners including Chrissie Rucker MBE (The White Company), Cath Kidston MBE, Amanda Wakeley OBE and Sharon Hilditch MBE (Crystal Clear). Karen will attend an awards ceremony at The Dorchester Hotel on Wednesday, December 3, where the winners will be announced.